J.D. Burnett is a conductor, singer, and educator. He holds a Master’s in choral conducting from Westminster Choir College where he served as Assistant Conductor of the Westminster Choir. J.D. founded Men’s Consort Houston and has been Artistic Director of New Jersey Chamber Singers and Music Director of Houston Masterworks Chorus. 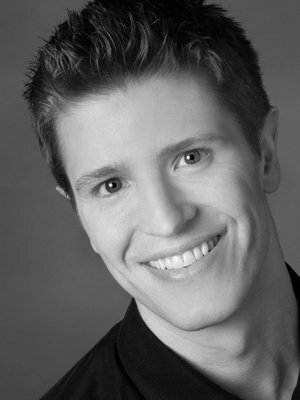 He is Artistic Director of the chamber choir Kinnara and Associate Conductor of The Masterwork Chorus in Morristown. J.D. has sung with Stillwater Chamber Singers, Cantare Houston, Santa Fe Desert Chorale, Robert Shaw Festival Singers, Fuma Sacra, Choir of Trinity Church Wall Street, and Oregon Bach Festival.